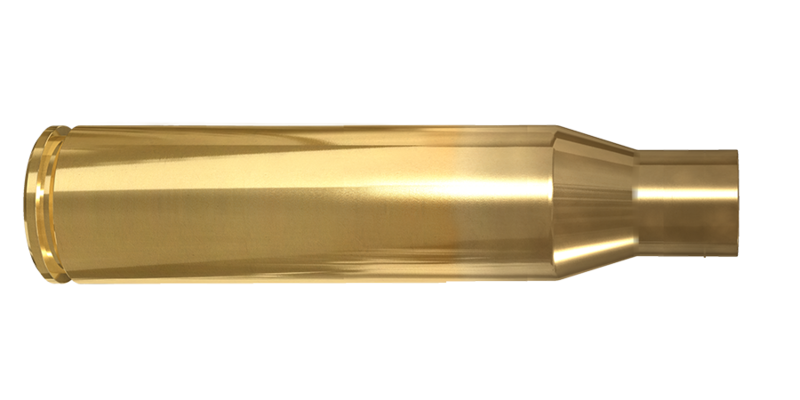 Based on the 416 Rigby case, the 338 Norma Magnum was developed by J. Sloan and D. Kiff as a long-range sporting cartridge. Norma adopted the design and standardized it with CIP in 2010. The US military has spurred the development some machineguns chambered for the .338 Norma, which would be capable of providing superb long-range capability. 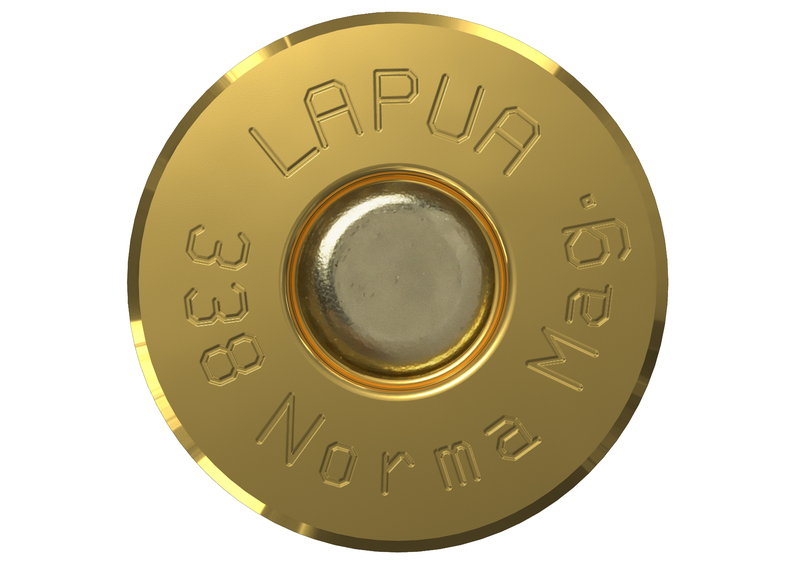 With Lapua’s unmatched standard of quality, handloaders will find our new .338 Norma Magnum cases a choice for extra long-range shooting applications.